The DAP-1320 Wireless Range Extender N300 is a portable plug-in repeater that lets you extend an existing wireless network. 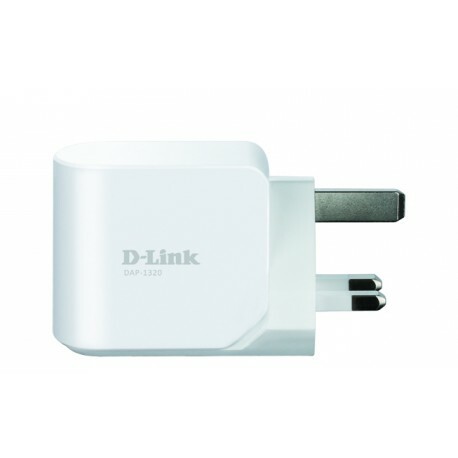 You can place it anywhere in your home to increase the range of your wireless network. Tiny yet powerful, it supports Wireless N speeds of up to 300 Mbps in a device that fits in the palm of your hand. Setting up the Wireless Range Extender N300 is simple to do with several convenient ways. You can use the supported QRS Mobile app on your iOS or Android mobile device to set up the DAP-1320 easily without needing to be at a computer. Alternatively, you can use One-touch configuration by pushing the WPS push-button on the DAP-1320 and on the router or AP you want to extend. You can also simply plug the DAP-1320 in, connect to it wirelessly with a PC or mobile device, and follow the steps in the built-in Setup Wizard to configure the DAP-1320. The DAP-1320's compact design is ideal for use at home or a small office, as it does not take upmuch space and is ready to use by simply plugging it in. 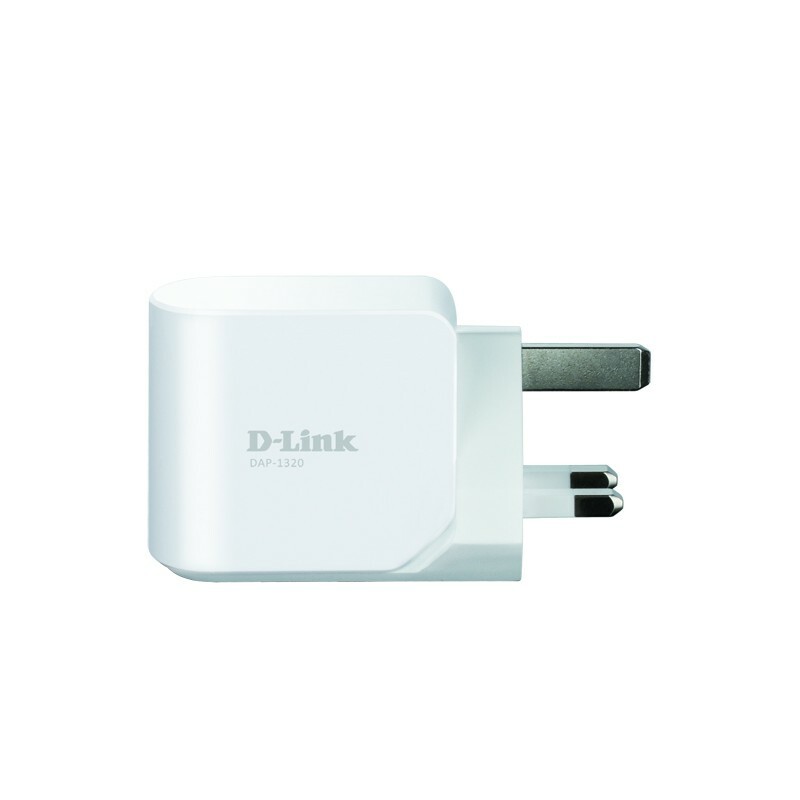 The repeater's small form means it can easily be plugged into a power outlet without blocking other outlets while its wall wart design saves you the hassle of dealing with a power cord. Its sleek, unobtrusive appearance means it blends easily into the background.